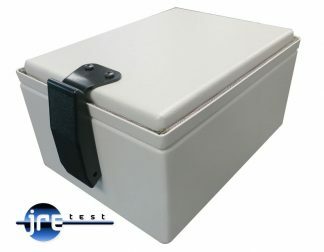 Containing all the capability of the larger JRE enclosures, the compact JRE 0709-U is ideal for small wireless devices using a standard USB 2.0 style connection. 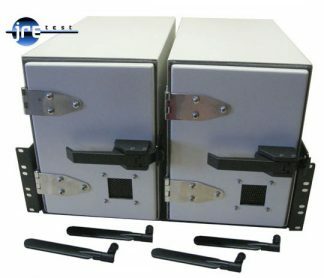 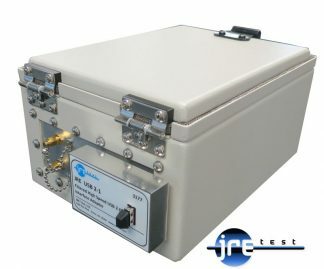 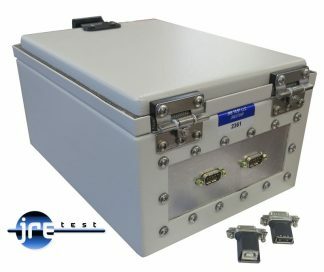 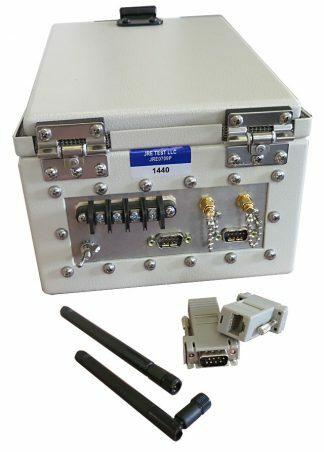 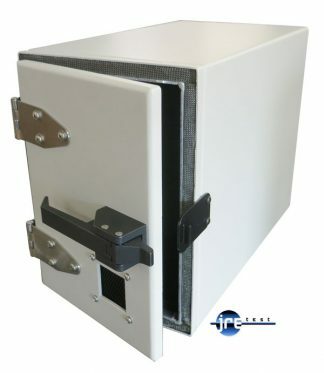 Two SMA Female bulkhead RF connectors allow easy connection for RF signals within the test enclosure. 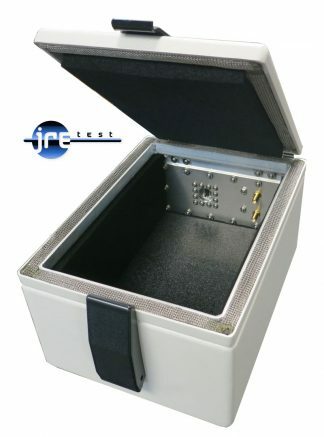 The popular USB 2.0 configuration allows almost any device to be interfaced inside the enclosure, and internal electromagnetic absorbing material reduces RF reflections and hot-spots.